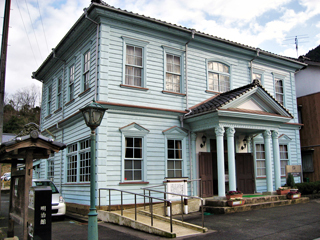 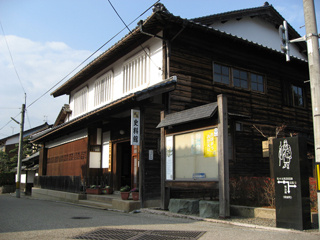 A monument is located at Hiroeya-ato where Katsura Kogoro (Kido Takayoshi) is said to have operated a business while in hiding. 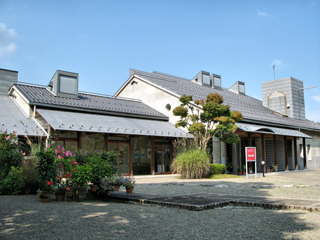 In addition to Hiroeya-ato, a small monument is installed at Senkyo-ato. 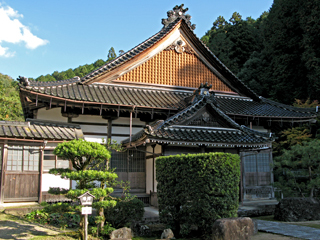 Reconstructed by Takuan Osho in 1616, Sukyoji Temple is also known as Takuan-dera (Takuan Temple). 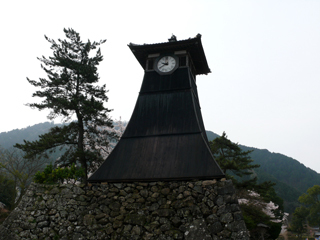 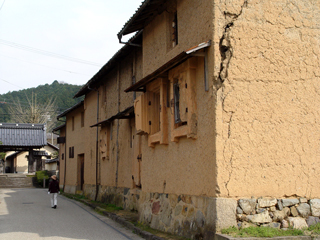 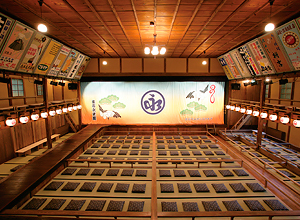 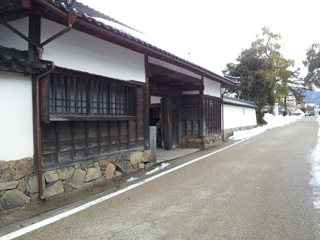 It had been a place of worship of Izushi Castle lords for generations as Bodaiji Temple. 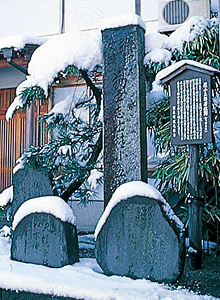 Climbing stone steps, entering the red Torii gate, and looking down over the castle town from Inari Jinja (Shrine), you can enjoy a cityscape that is unique to the castle town, and which conjures up images of the Edo period. 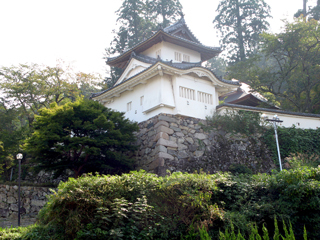 Sumi Yagura (corner tower) was restored in 1968 at the site of Honmaru (main part of the castle) followed by construction of Tojo Gate and Tojo Bridge.